Albert over at Philly Future has been covering the latest series of mayoral forums. 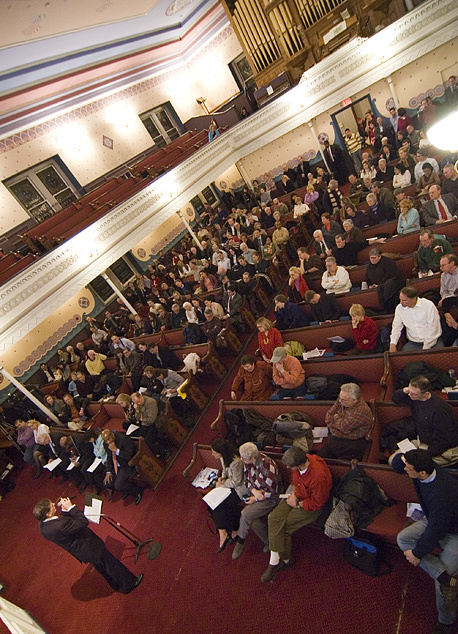 Check out his photos and commentary at: Mayoral Forum at Friends Center and Mayoral Forum at Old Pine Church. This entry was posted in Journalism, norgs, the future of news, Philly, PhillyFuture.org and tagged philadelphia by Karl. Bookmark the permalink.